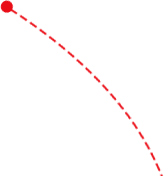 We have been in business since 1985 and have established a reputation for quality care and customer service within our area. We use only the highest quality specified parts and approved service products to keep your car running at it’s best. We specialise in all type of vehicles. With service and repair as our primary purpose, our goal is to have your running just like the manufacture intended. We use the latest available technology and equipment, delivered by our highly trained staff, to give your car the best service possible. 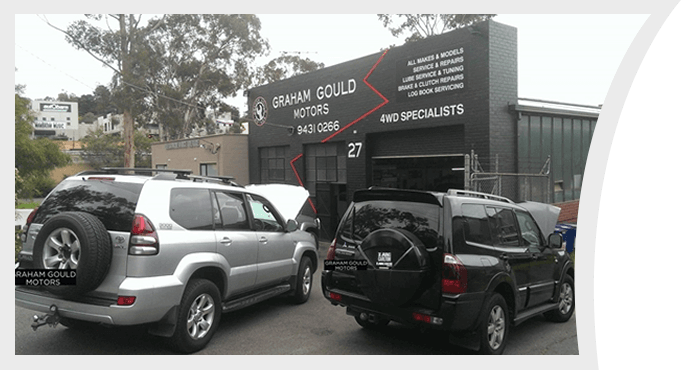 We specialise in all types of Vehicle Service and Maintenance. You can be confident that we know all there is to know about your car. 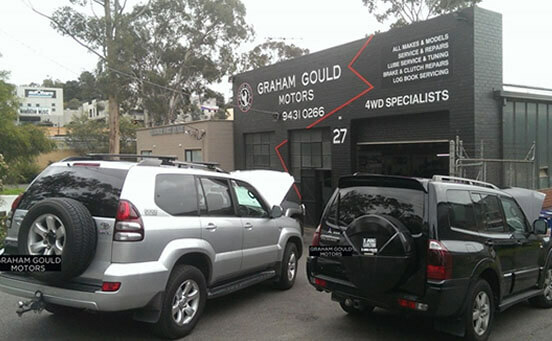 Graham Gould Motors specialise in a variety of services with regards to vehicle repair and maintenance.